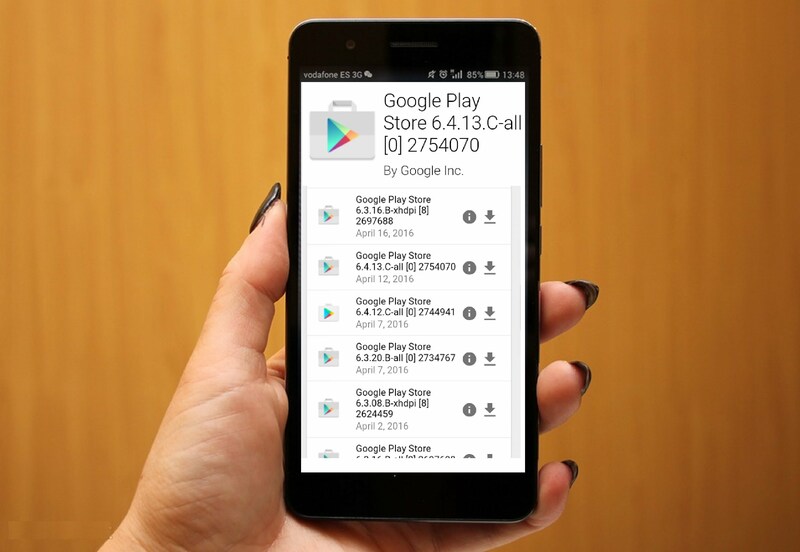 There are millions of Android Phone Users in India as well as other countries and these useful Android Tips and Tricks can be helpful for all of them. 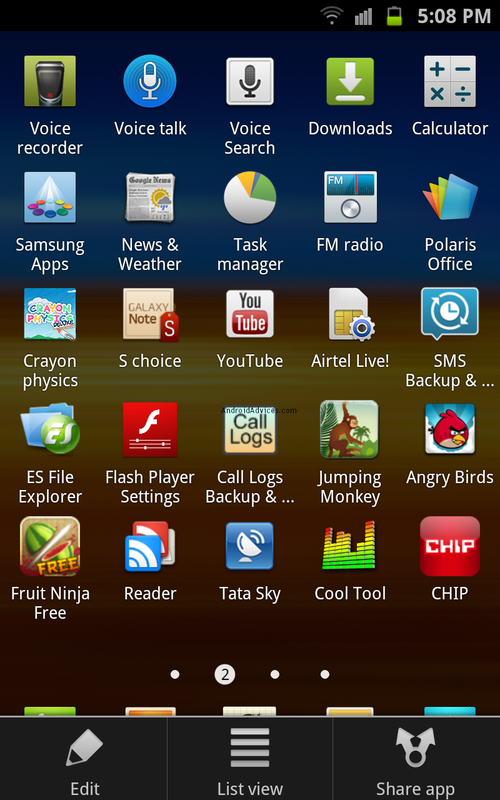 Find some hidden features of Android Smartphone which are so amazing that you will check them right now. You Can do that by going to play store and tap that three horizontal lines near search bar. Then click on My Apps and check all applications you have ever installed, even those you have uninstalled. 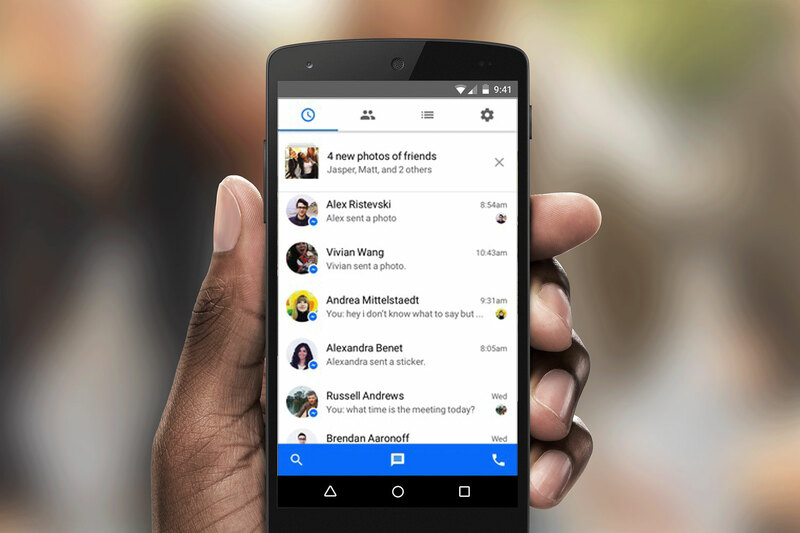 Android Smartphone lets you create icons for your most-dialled contacts and place them on your home screen. Press and hold an empty space on your home screen, then press through to Shortcuts > Contact, and select the contact you want to add. You can display your contact information on your password protected lock screen. Go to Settings > Security > Screen Security > Owner Info. Then enter your name, email address or phone number. Install Google Chrome App and link it with your Gmail Id which You use on Desktop Chrome as well. Now Your life will be much easier. 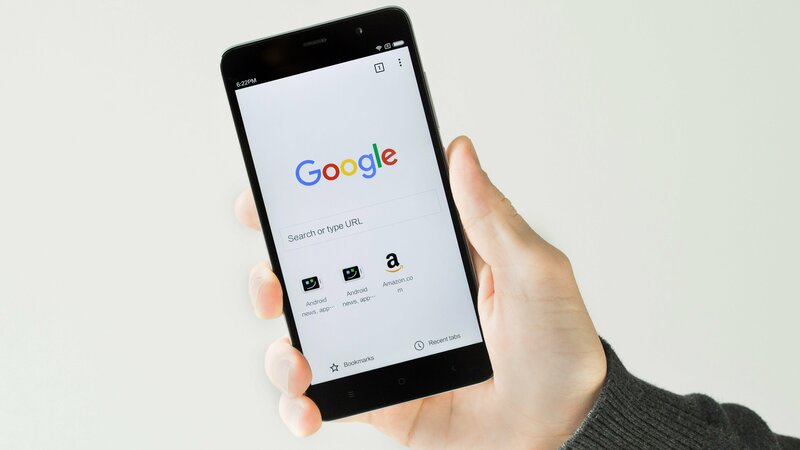 Your browsing history, bookmarks and search history can be found on both devices. Taking screenshot in android phone is like eating a cake. You just have to swipe the screen with your little finger from left to right in slow motion, do it until you hear that shutter clicking tone. If you don’t have unlimited data you can use this feature to save you lots of money from unwanted data cost. Go to Settings >> Data Usage and then set your data limit. 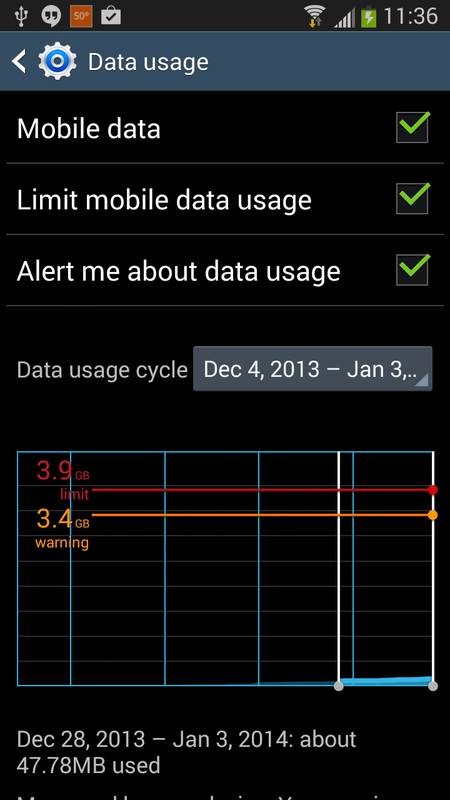 You will get warning when approaching data limit and then data will turn off when limit is reached. 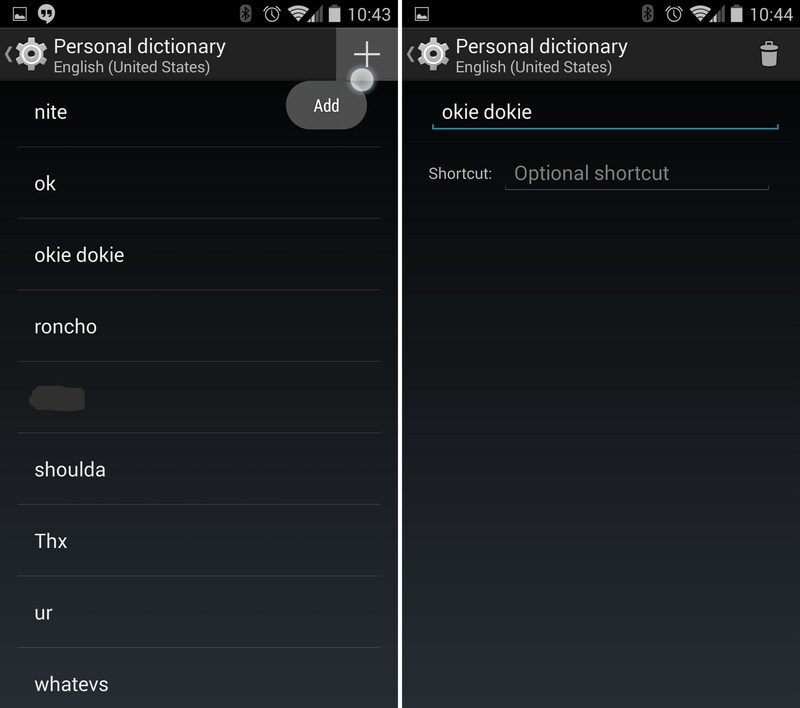 Android lets you save complicated names and words to its dictionary. This means when you want to write out the name again, it will come up as predictive text and save you from re-writing it each time. To add a word to dictionary, press down on it and hold until the white line beneath disappears. This means it has automatically saved. 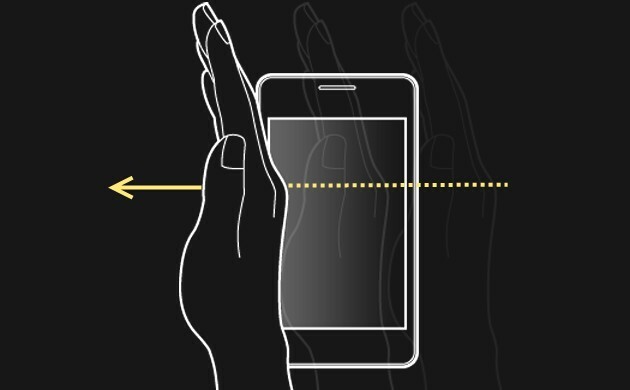 Launch your camera > Gear Icon> Voice control. Pictures will be clicked when you say cheese. You can hear the name of caller by enabling this feature. Go to Settings -> Accessibility -> Text-to-Speech. Here, the voice engine and the speed rate can be adjusted. If you’re lost and without wifi or data, you can still use Google Maps. It allows you to select and download a specific area on the map which you can then browse later, even being offline. 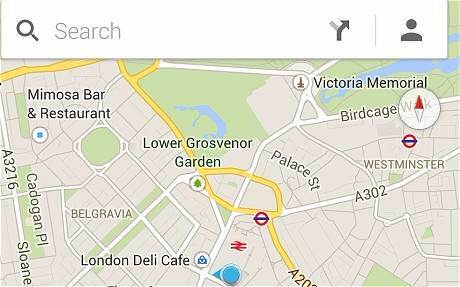 To create an offline map, press Search > Make this map area available offline. You can store up to six maps on your device. 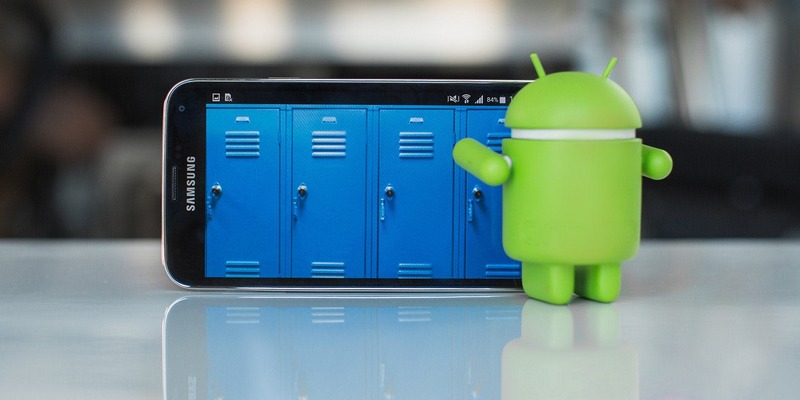 You may or may not have idea about these lesser known Android Tips and tricks, but one thing is sure that they are helpful and need to be used on regular basis for a better experience.